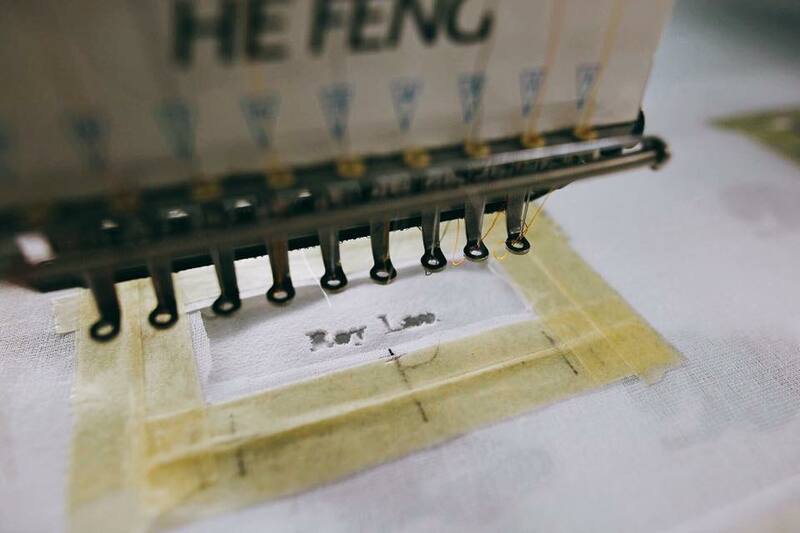 To ensure the highest-quality results in customised embroidery, we begin with a team of professionals with 30 years of experience. 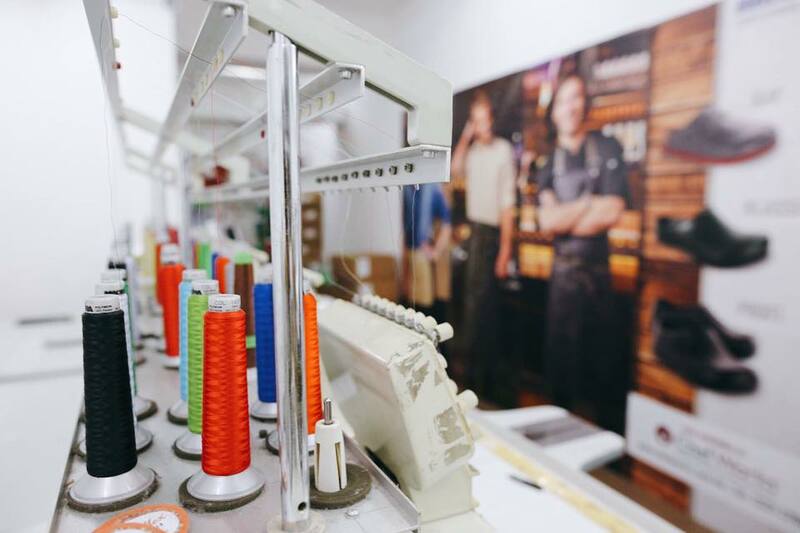 Next comes the choice of Madeira colours – the finest-looking embroidery threads – to create exclusive personalisation. 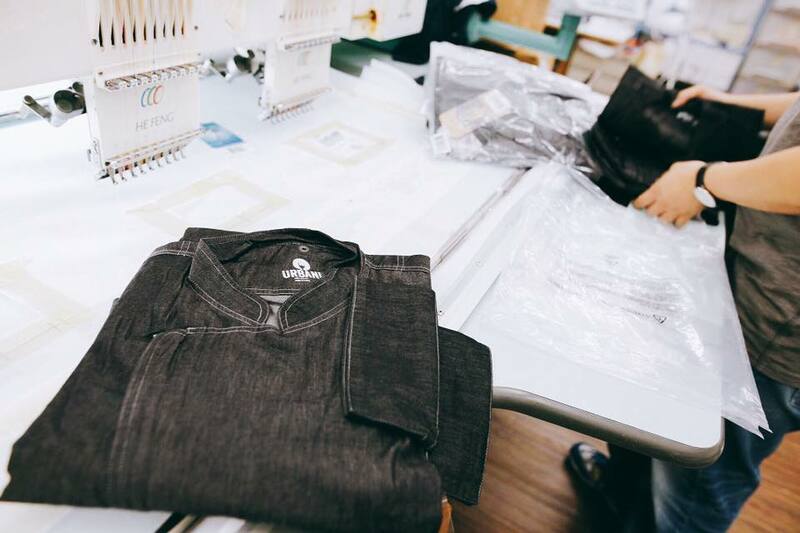 Chef Works offer made-to-order embroidery with no minimum quantity. The products available include chef coats, aprons, T-Shirts, polo shirts, headwear and trousers. Uniforms can be personalised right down to the most unique detail: a palette of 800 colours, almost any position and text size and numerous font styles are on offer. Firstly, you need an embroidery master of course. This industry requires years of experience and technique. 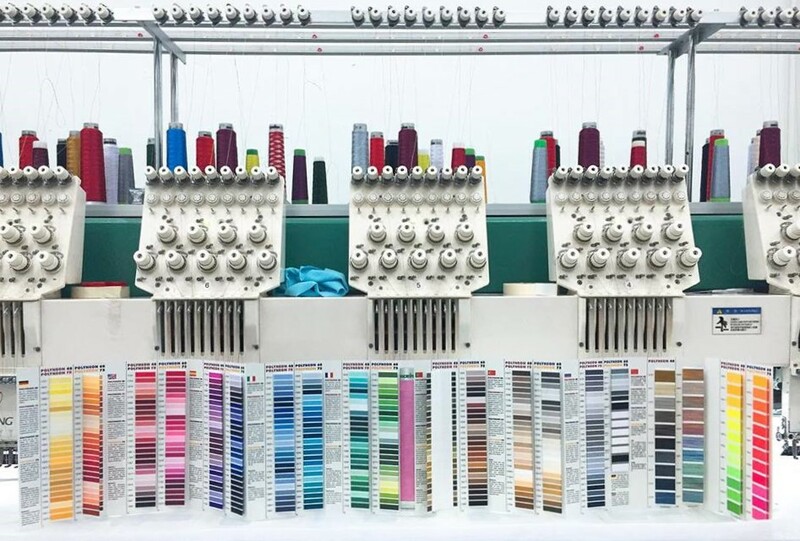 Apart from the advanced embroidery machine and the supreme threads, it's also necessary for the embroidery master to have enough knowledge and technique to solve different kinds of situations and requests. Another important element is digitizing. Digitizing is the process of converting your logo designs (AI, JPEG or PDF files) into a digital format that 'teaches' the machine how to proceed. The United States might have the most advanced talent in the field of design, but without a doubt China and Hong Kong have the top techniques when it comes to digitizing. Provide the items of your choice, order quantity, size and embroidery details. Chef Works will send a Sales Order for payment once the order is confirmed. The order will be automatically submitted once the payment is received. 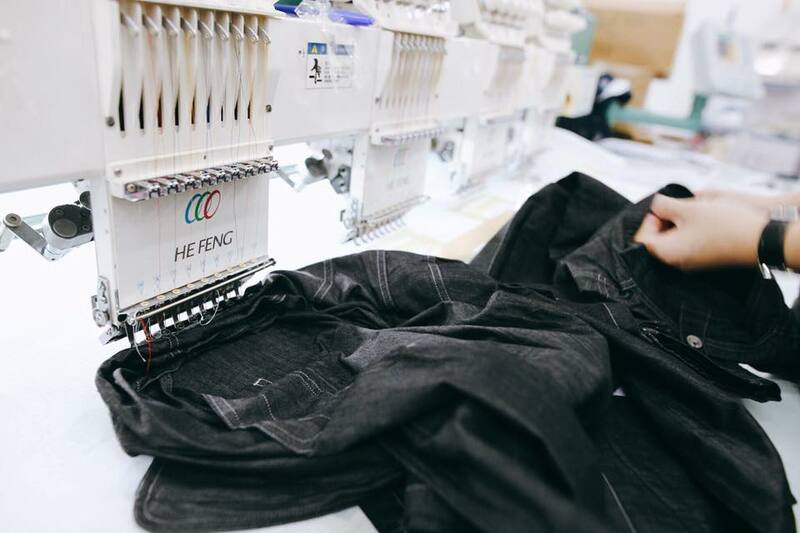 It takes 15–20 working days for fulfilment of embroidery-order requests once the order is confirmed. 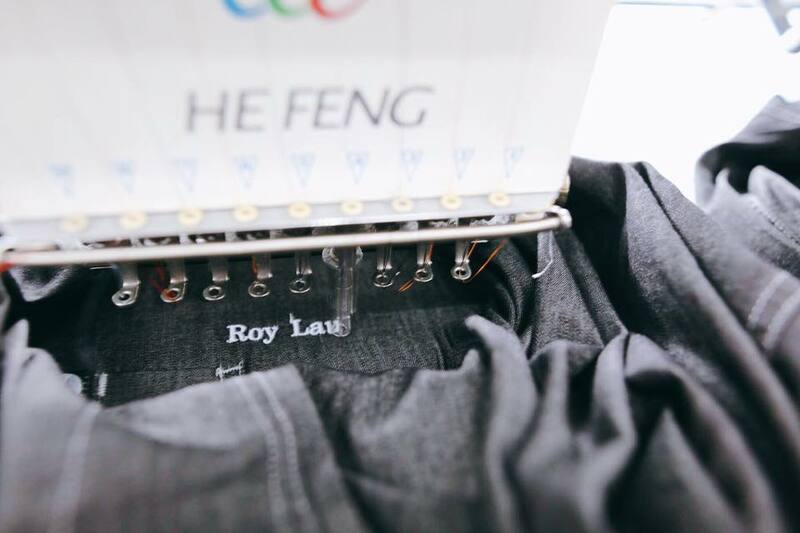 Send the logo in AI/JPEG/PDF format and fill in the Embroidery Confirmation Form. Once Chef Works receive the logo and completed form, we will send a demo for approval. 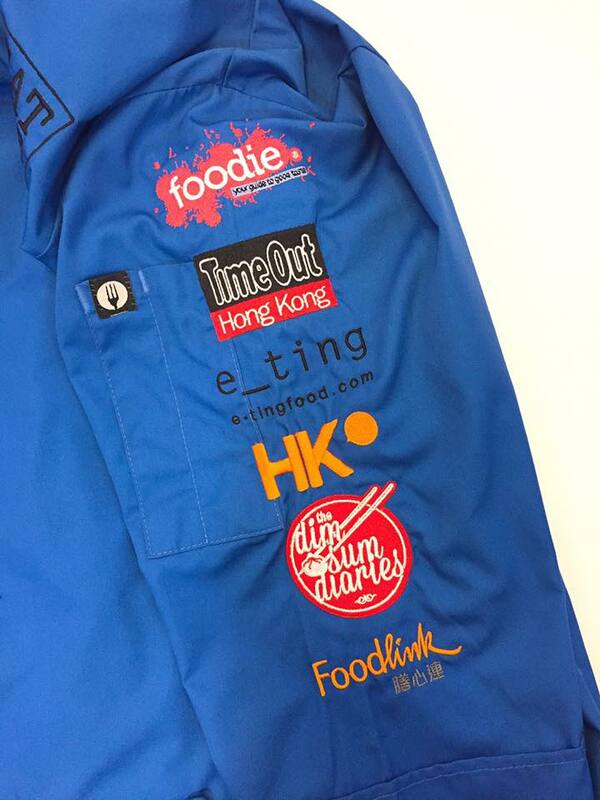 Chef Works will include embroidery details on the quotation for client confirmation and payment. Chef Works will send a digitizing logo for approval once full payment has been received. The order will be processed once the digitizing logo has been approved.